Let’s discover more about Instagram for businesses and how it can use it for marketing purposes. Instagram is that one platform where you can freely display the beauty of your services, via images or videos. Visitors use it as a perfect escape from the conventionally long contents and pay greater attention to the fine details of your work. Diversifying with Instagram lets you express in up to 2200 characters, placed under a picture. The first 140 characters are clearly shown, with a ‘read more’ sign following it. 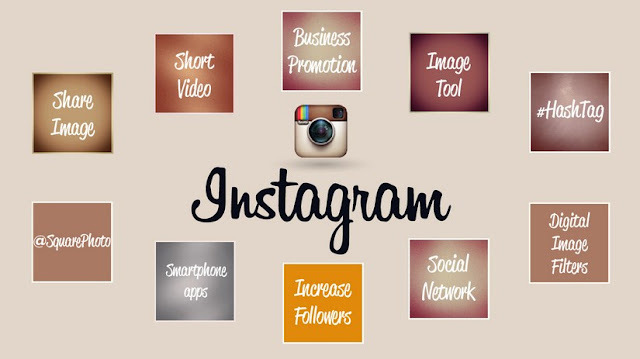 Instagram is all about reaching an image and its source in a direct manner. While most social media stay surrounded with a multitude of news, Instagram directly attracts the audience towards your hotel. If the content is motivating enough, then chances of receiving likes and room bookings, becomes easier. When you post something on Facebook, its organic reach gets filtered by the trending algorithm. These fluctuating metrics decide how often your post appears and whose post you can see? In short, it is more probable that visitors come across paid posts than the genuine contents published after some tough time. To abstain from any manipulative practices on viewership, Instagram remains unhampered from algorithms. So, even if you own a personal or professional page, the followers will get an equal chance at reaching you. The only algorithm you find here is used for easing search related activities. 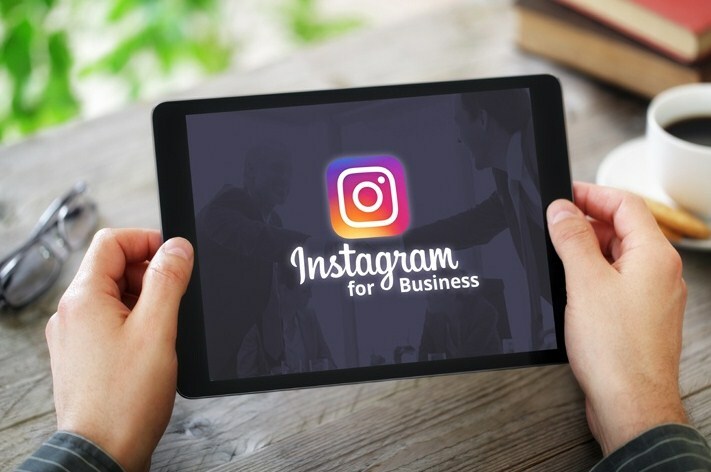 While most websites have optimized themselves in compliance with the smartphone format, Instagram was proudly born in the form of an app. 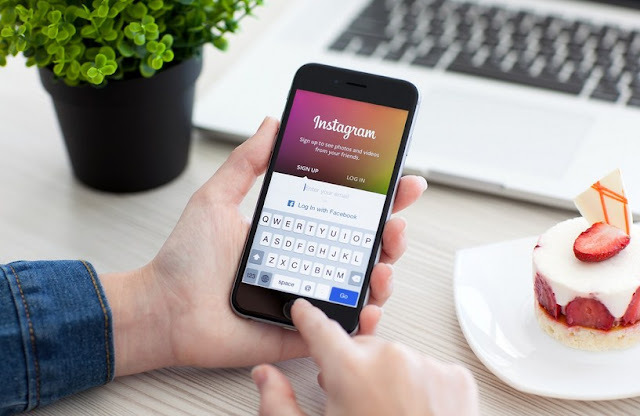 Even today, people can use their account on the desktop, but it requires a handheld device to fully unlock every feature of Instagram. Visual media is welcomed across major socialising platforms, but they fail to handle it as a priority. Twitter would prefer to crop your image if it does not fit the already short character length. Similarly, Facebook posts the written description above the image and makes it uninteresting to browse through long stories.